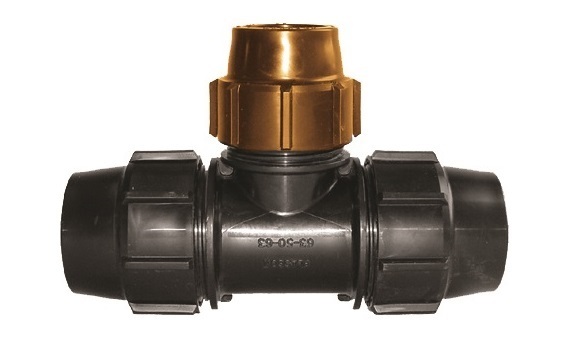 Compression fittings engineered for leak-free, high-pressure applications. 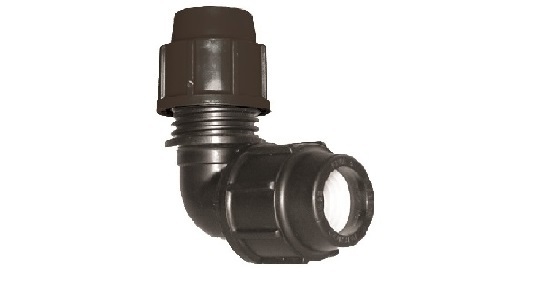 High-density polyethylene (HDPE) compression fittings provide outstanding physical and performance benefits. Strong and lightweight, HDPE reduces the amount of material used and serves as a greener alternative to heavier metals. 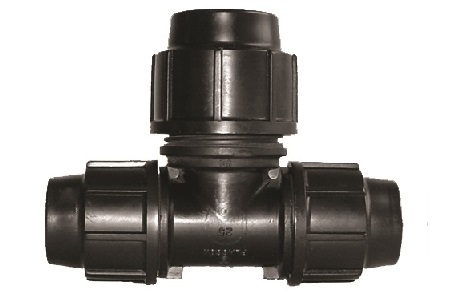 Poly compression fittings are an age-old method of joining two pieces of poly pipe together, with an o-ring or bush and a screw cap working together to clamp the pipe ends within the fittings. With a clean pipe and a new fitting, the grip is strongest, and when properly installed, will last for many years without leaking. Poly compression fittings are available in two main types; Metric Compression Fittings and Imperial Compression Fittings, which are mainly used for rural imperial-sized poly pipe. 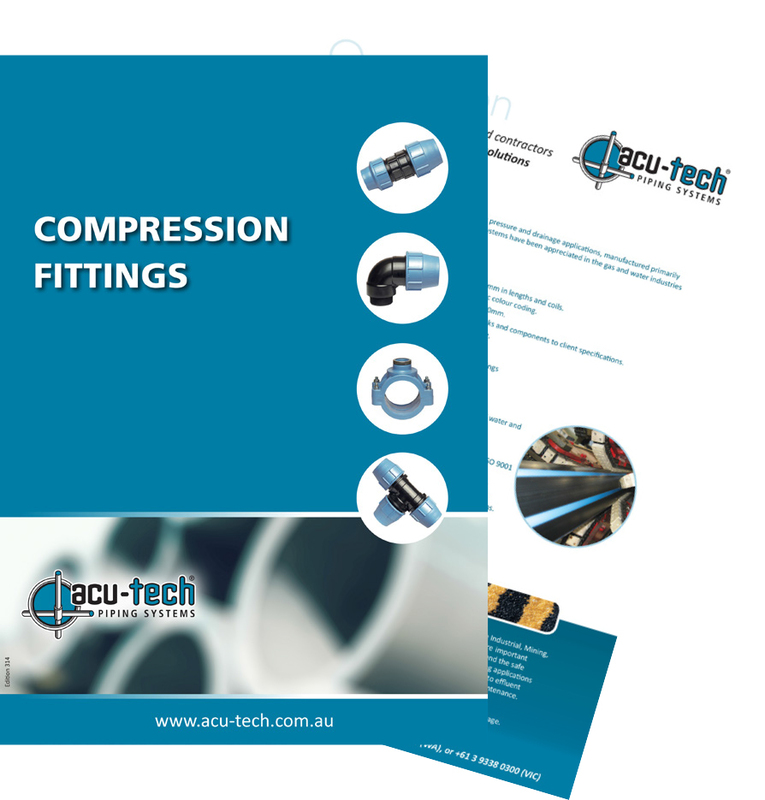 To view Acu-Tech’s range of Rural Imperial Compression Fittings, see this page. Acu-Tech’s HDPE Plasson compression fittings are Australia’s choice for connection of rural class poly pipes. 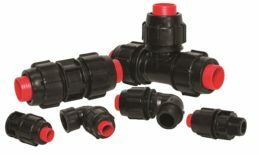 These HDPE compression fittings are made of high-performance thermoplastic materials, providing long service life and resistance to corrosion. Sourced from Europe’s leading manufacturers such as Plasson, our clients are assured of our fittings’ quality and performance. Acu-Tech’s advantage over other Plasson resellers is our large inventory and buying power, giving you easy access to a wide range of PE compression fittings, at a reasonable rate! 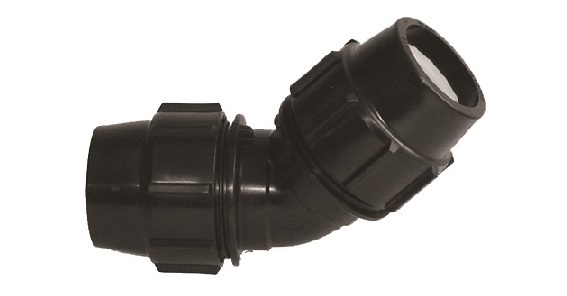 Acu-Tech compression fittings and clamp saddles are designed specifically for connecting polyethylene pipes with an outside diameter from 16 to 110mm (200mm for clamp saddles). They are compatible with PELD, PEHD, PE40, PE80 and PE100 pipes complying with AS / NZS 4130 Series 1. 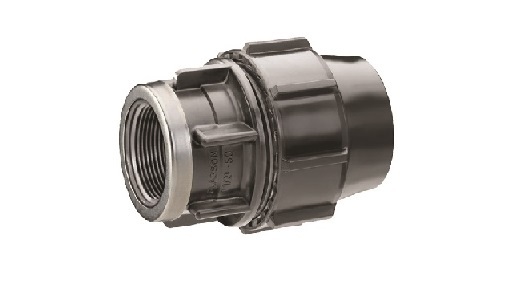 They are normally used to convey drinking water and fluids at pressures up to 16 bar for generic applications. 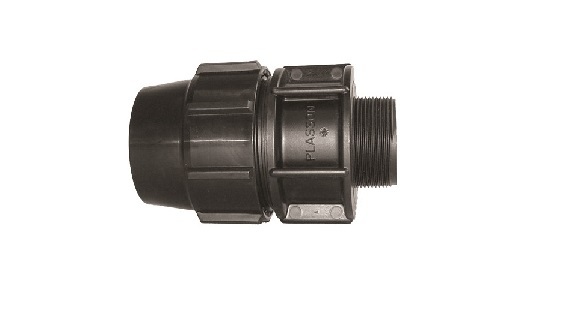 The quality of the materials used makes these Plasson fittings resistant to etching by numerous chemical substances, and to UV-rays. 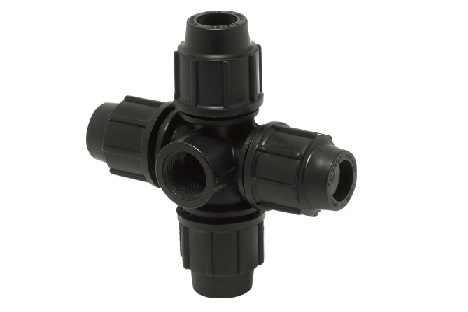 The Acu-Tech Universal Fitting can be used to connect systems using PE metric piping with existing pipes made of any material, with external diameters of 15-34mm. Acu-Tech compression fittings are very similar in design to SAB Compression fittings, Plasson Compression Fittings and Philmac Compression Fittings, which are designed around similar poly pipe joining principles. Since 2000, Acu-Tech has been serving Australia’s mining, civil, industrial, plumbing and utilities markets with poly pipe fittings and HDPE pipe. With this extensive experience, we are able to identify and meet the requirements of each market and the unique needs of every client. 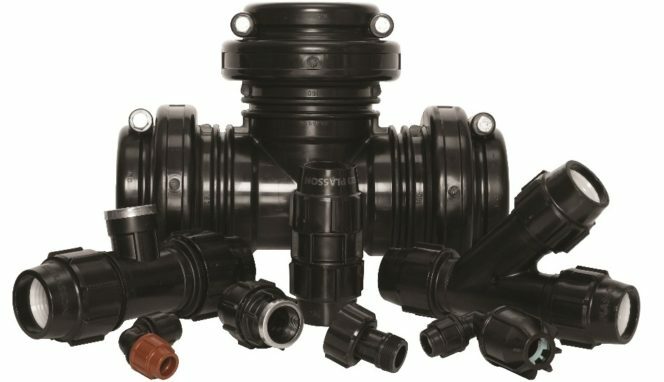 Our goal is to provide complete HDPE pipeline solutions, and we continuously expand our product portfolio to deliver powerful bespoke solutions. Acu-Tech is driven by strong customer focus. We serve our clients with the aim of providing customer support and service to the highest standards. Behind our success – and that of our clients’ – is our unwavering commitment to reliable service. We assist our customers by supplying a range of HDPE pipe and polyethylene pipe fittings that allows contractors to get their HDPE piping project completed with minimal disruptions. With decades of combined experience, Acu-Tech gives unbiased expert advice on the products best suited for your application.